A course of 6 or more treatments are for less! The light energy introduced during Photo-Rejuvenation. 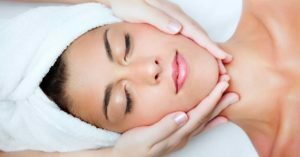 Treatment accelerates natural renewal of the skin cells and visibly reduces the redness and dark patches caused by ageing. An innovative combination of Light and Heat Energy – Laser/IPL Hair Reduction treats sun damage, vascular lesions, fine lines and other manifestations of aging skin.